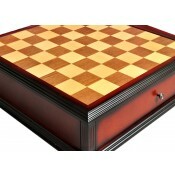 The House of Staunton is proud to offer the Leicester Series Chess set. It features a 4.0" King with a 1.875" diameter base. 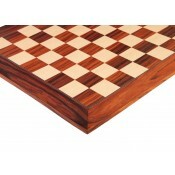 The Chess pieces are hand carved by our master artisans and crafted out of the highest grade woods. 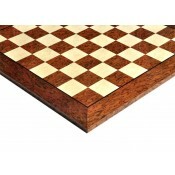 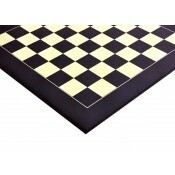 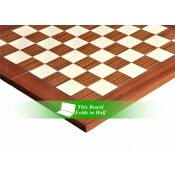 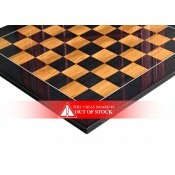 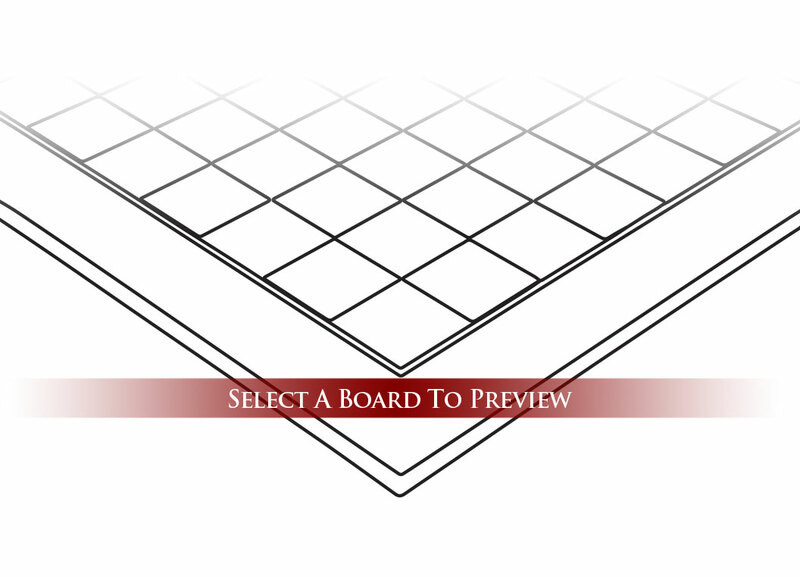 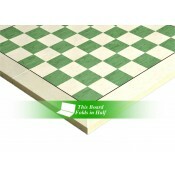 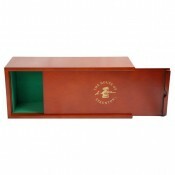 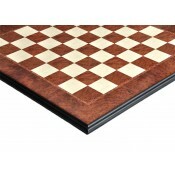 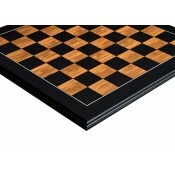 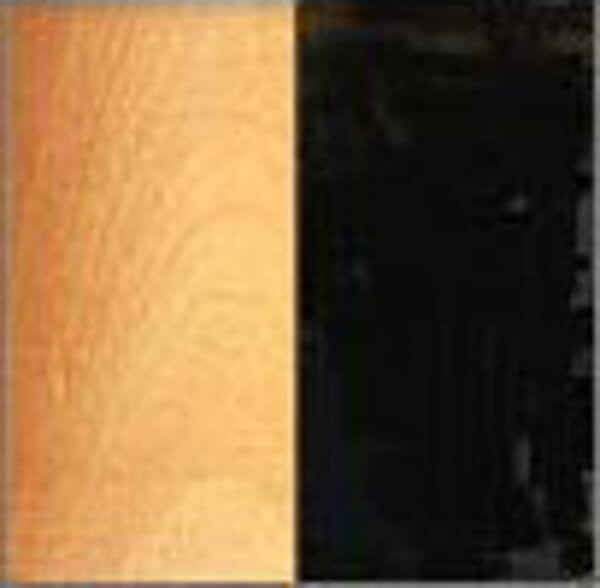 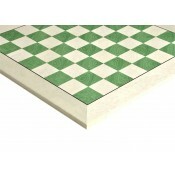 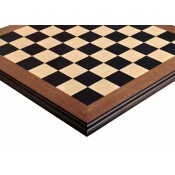 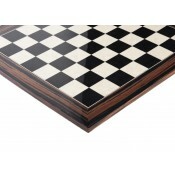 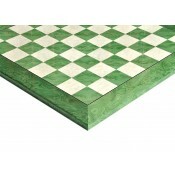 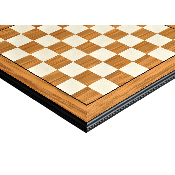 The Chess pieces are heavily weighted with luxurious billiard cloth base pads and a beautiful finish. 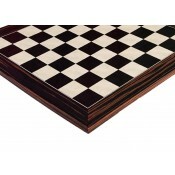 The Leicester Series Chess Set offers an elegant twist on the Staunton Pattern. 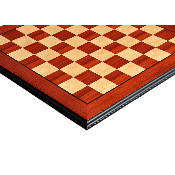 The Maestro, Frank A. Camaratta, Jr., is proud to offer this exceptionally well-crafted set of wooden chessmen that combines a slender profile with a masterful bridled Knight design. 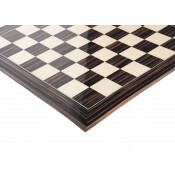 As with all of our Chess sets, the Leicester Series Chessmen exemplifies a perfect combination of distinct beauty and functionality. 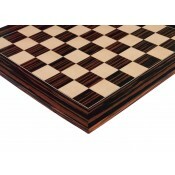 It has been designed to withstand the rigors of practical play while maintaining an elegance which has become the hallmark of a House of Staunton chess set. 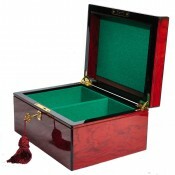 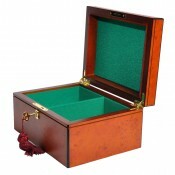 The design, quality and craftsmanship of this set is UNMATCHED by any set of Chessmen in its price range. Nothing even comes close!